The Acavallo Gel-Grip Showing Numnah is a highly versatile pad produced through a collaboration between LeMieux and Acavallo. 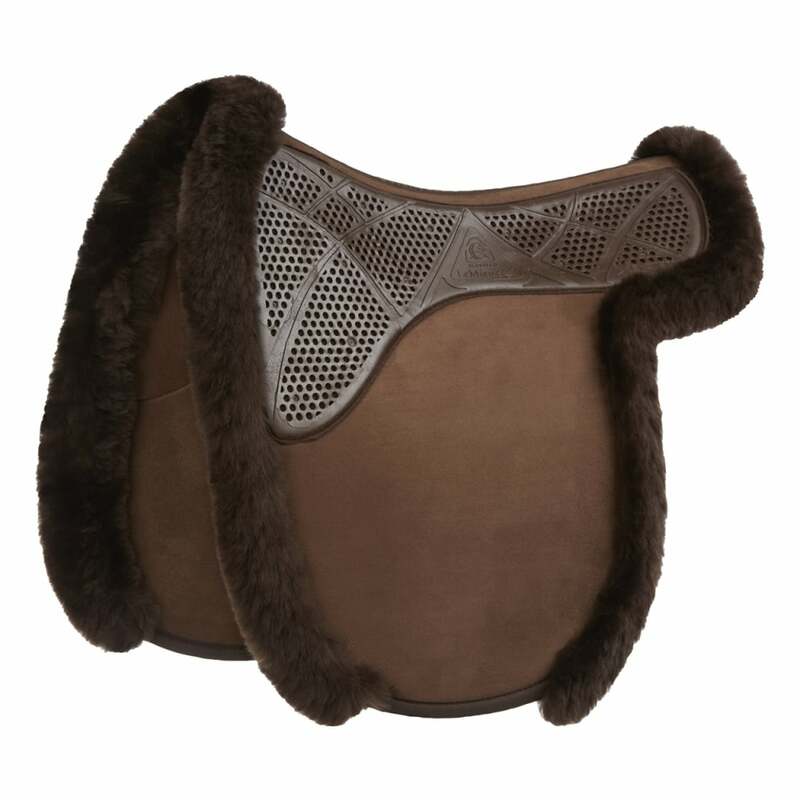 This suede numnah can be used on either side depending on whether you need the grip in contact with the horse or saddle. Featuring Acavallo's non-slip, shock absorbing, hypoallergenic gel on one side with LeMieux Merino lambswool edging. Once tacked up this amazingly smart numnah just won’t slip!